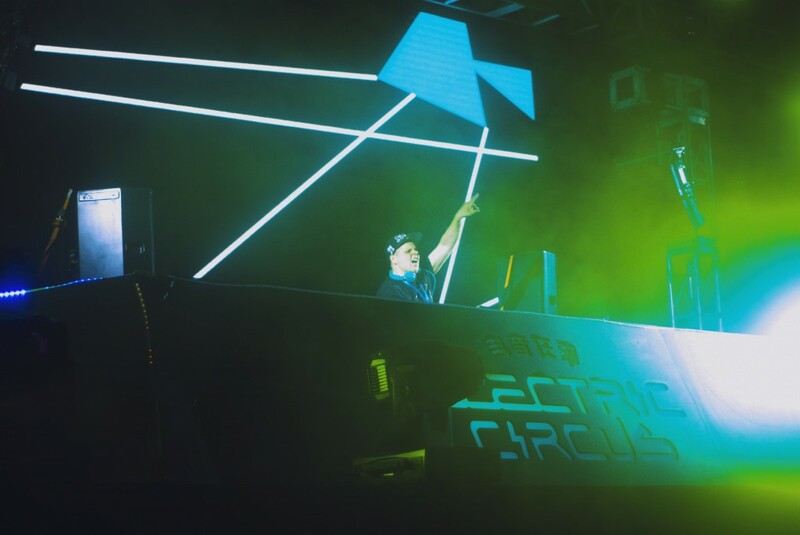 For electric music lovers, last weekend’s Electric Circus music festival in Shanghai, China was an unparalleled event. Located in the heart of the new Pudong region of Shanghai, this festival was China’s first ever large-scale indoor electronic music festival. 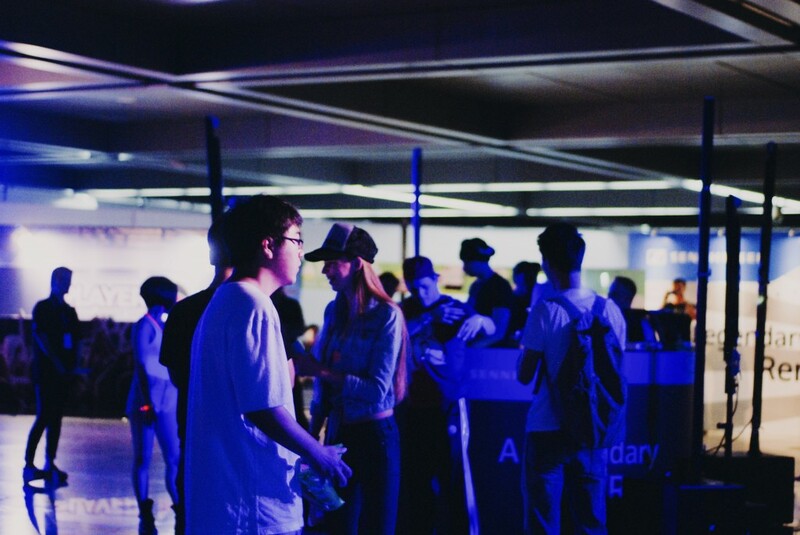 In the roomy Pudong Exhibition Center, two different spaces were set up for a lengthy six-hour festival featuring dozens of acts and performances, including both local and international artists. Throughout the night, the Shanghai crowd raved to the various DJs. 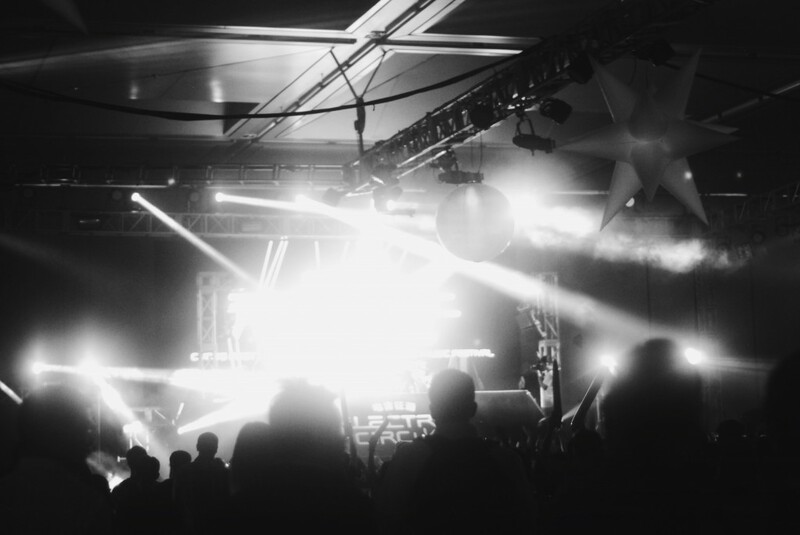 With fans ranging from local EDM enthusiasts to international fans from countries around the world, by the end of the night, hundreds of people came to enjoy the music. 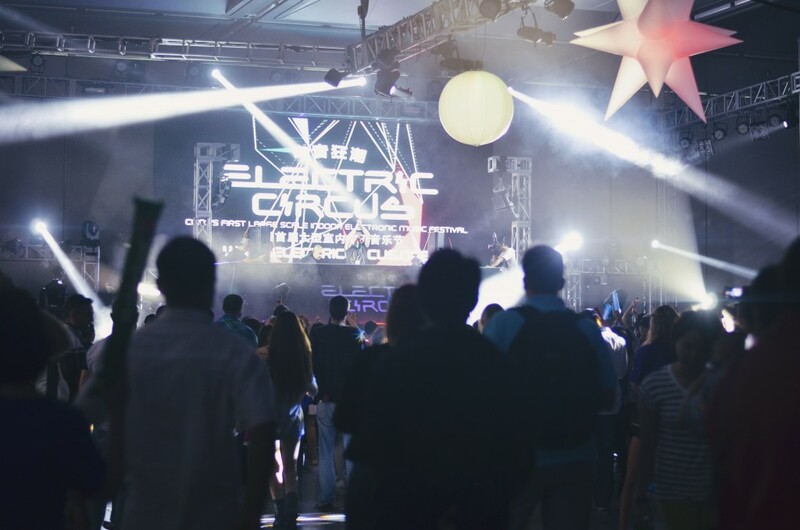 Among headline artists such as Roger Sanchez, DJ Falcon, Surkin, and many more, the crowd at Electric Circus especially loved Swanky Tunes, a Russia based electronic music trio. Playing mixes of popular songs such as Sweet Nothing by Calvin Harris and Clarity by Zedd, as well as with some of their own music, Swanky Tunes got the crowd hyped up and singing along. 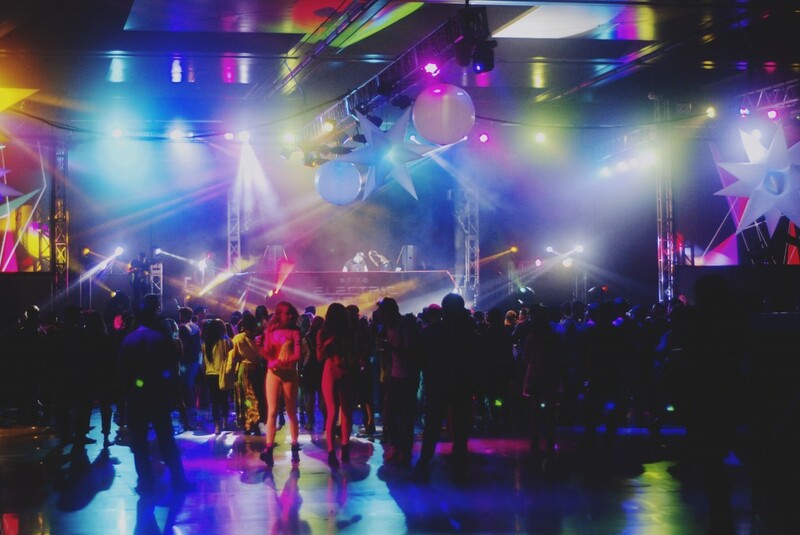 To add to the circus-y vibe established by the name of the festival, costumed men, men on stilts, and acrobatic performers roamed the exhibition center. 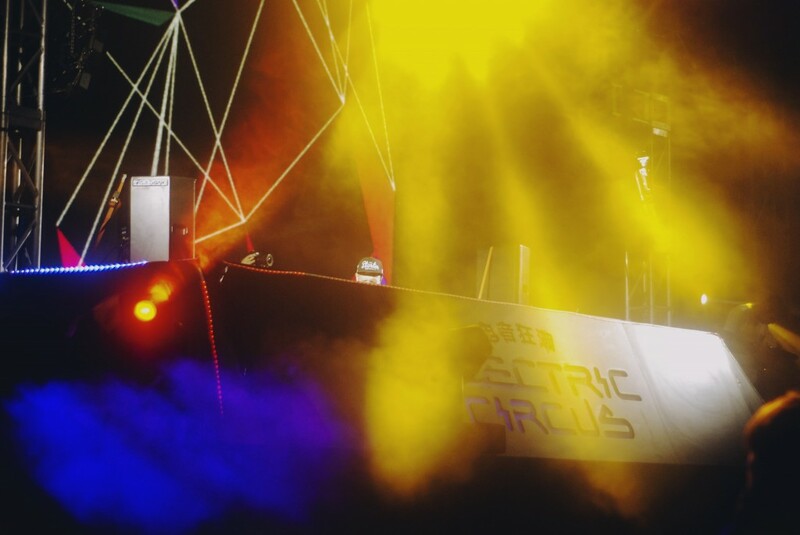 With great music, vibrant lighting, and an endless supply of pizza and beer, the Electric Circus music festival in Shanghai, China was a huge success, leading the way for more EDM festivals in China.